Don Wilhelms was a member of the Apollo Scientific Team and the US Geological Survey. In this book he describes his role, along with his geologist colleagues, during the Apollo explorations of the Moon. 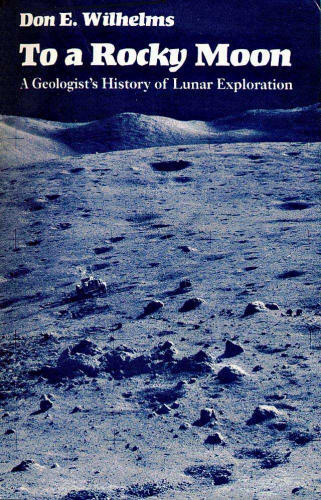 In addition, he presents a brief history of the theories associated with the origin of the moon and its craters, the people and problems involved in the section of the Apollo landing sites, a discussion of the geological results obtained from each of the Apollo landing sites, and finally a summary of the findings from the Apollo missions and the development of a theory to explain the formation of the moon.